This exquisite, new construction home was built in 2014 & it is move-in ready right now! 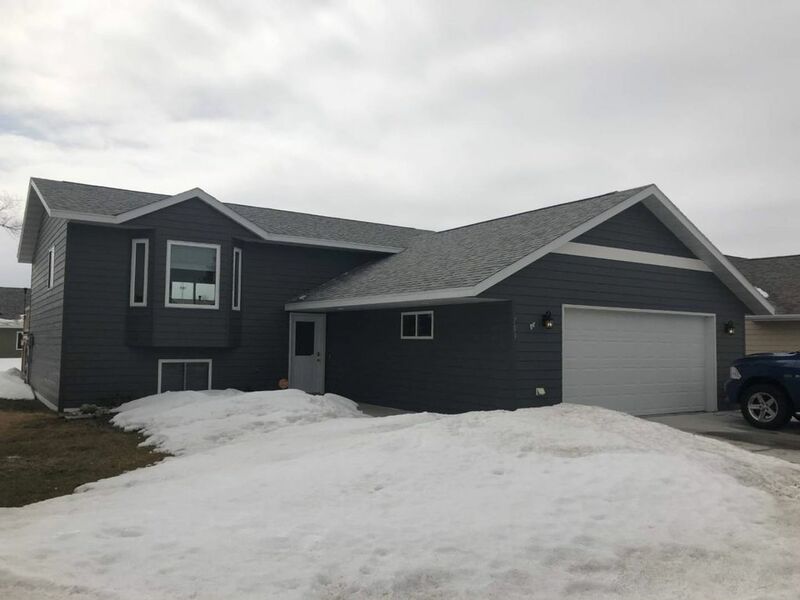 This fantastic home is in one of Bottineau's newest developments & it is located on a quiet street near the forestry park. The home itself is a split level that features a truly open concept, a lovely vaulted ceiling, & a beautiful kitchen on the main level. The kitchen has modern finishes & appliances & features a wonderful island with seating & a built in wine cooler. The patio doors off the kitchen lead to the recently added 20' x 10' deck that is perfect for relaxing or entertaining. Also on the main level you will find the the master bedroom, an additional bedroom, & an updated full bathroom. The lower level features a family room, 2 more bedrooms, another full bathroom, & the laundry area. This property also boasts a 2 stall heated & insulated garage. Call us today to see this unbelievable listing!